Conscious Thought with Leo with Magdalena Winkler and guest Dr. Danielle Brooks. Having self healed from cancer, Danielle is passionate about Holistic Health and our ability to transform ourselves. When we learn to work with challenges as opportunities and shift our perspectives and beliefs, we rewrite our stories and recreate our lives. For many years, she had a successful global career in music and radio before a series of circumstances in 2000 left her at rock bottom. This was the end of one life and the beginning of another. With the firm belief that we can heal ourselves, she set out to do exactly that, not realizing that her path ahead would eventually be to assist others facing similar challenges. It was her calling. 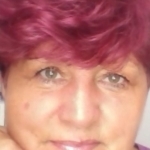 Holds a PhD in Religion and Human Development, Teaches at Metropolitan University, International sound healer, and author. Dr. Danielle Brooks is an international sound healer, teacher, and author. She works with individuals and groups to support their ability to transform their lives with heart centered awareness. As a sacred sound healer, Danielle sings the Languages of Light and transmits their healing codes through her hands and voice. 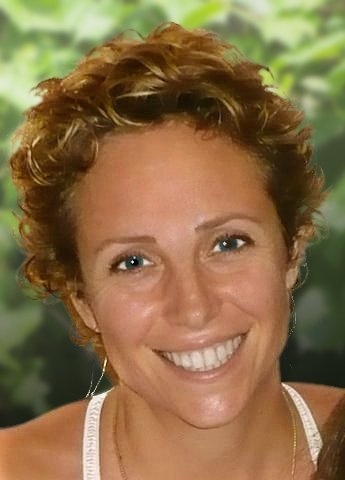 Having self healed from cancer, Danielle is passionate about Holistic Health and our ability to transform ourselves. When we learn to work with challenges as opportunities and shift our perspectives and beliefs, we rewrite our stories and recreate our lives. For many years, she had a successful global career in music and radio before a series of circumstances in 2000 left her at rock bottom. This was the end of one life and the beginning of another. With the firm belief that we can heal ourselves, she set out to do exactly that, not realizing that her path ahead would eventually be to assist others facing similar challenges. It was her calling. 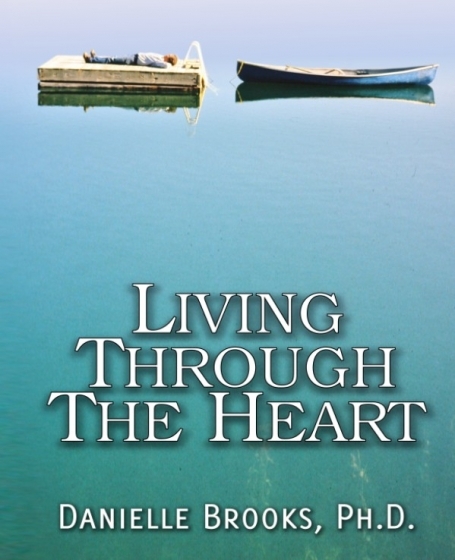 Her book, Living Through The Heart explores seven components necessary to self heal and is based on the personal stories of 55 individuals that have experienced miraculous healings, greater health and inner peace. 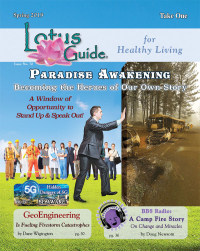 She hosts a webtv show Heal YourSelf, Living an Empowered Life with New Earth Nation.